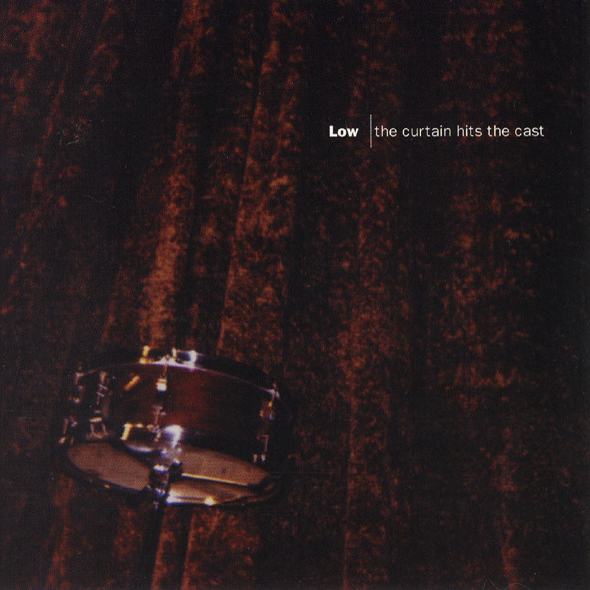 Low pretty much spearheaded the "slowcore" movement - music so slow and minimalist, it was almost ambient. But, they morphed slowly into a proper Alt Rock band, with Alan Sparhawk's scrawling guitar noise. Lately, they've morphed again into an experimental mode, with songs being cut up into soundscapes that still maintain a deep sense of melancholy.